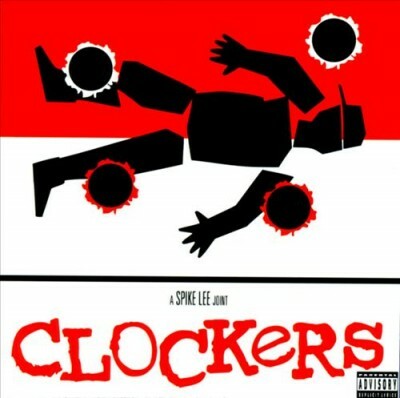 The soundtrack to Spike Lee’s adaptation of Richard Price’s drug-dealer/murder drama Clockers is alive with first-rank hip-hop and soul artists, accurately reflecting the urban sounds of 1995. From the smooth soul of Seal, Des’ree, and Chaka Khan, through the hip-hop/jazz fusions of Buckshot LeFonque, to the intense Crooklyn Dodgers (Jeru The Damaja, Chubb Rock, O.C., and DJ Premier), the Clockers soundtrack offers a wide variety of style. comment "OST – Clockers (CD) (1995) (FLAC + 320 kbps)"